France Geography is from KidPort. Global Trek France is from Scholastic. Happy 125 Eiffel Tower: TIME’s Tribute to the Grande Dame of Paris is from TIME. 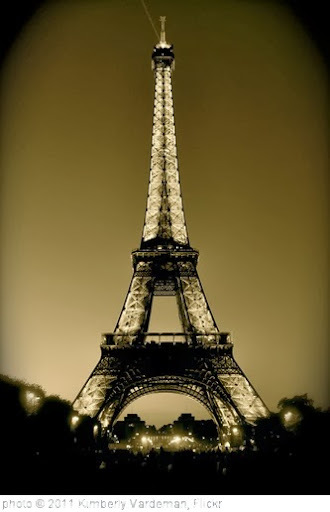 A Walk in Paris – Timelapse / Hyperlapse project from Pavel Tenyakov on Vimeo.